Are you running for the perfect theme that suits your blog, Let’s explore Best Websites For WordPress Themes. Similarly, Today in the world of internet everyone is trying to give an attractive look to their website. In this article, I will tell you about the best design themes that give a beautiful and attractive look to your website. Considering the demands of people, their comfort to use your website, either they are using it on tablets, smartphones and desktop computers. When you create your blog the first thing strike in your mind is the design of it. 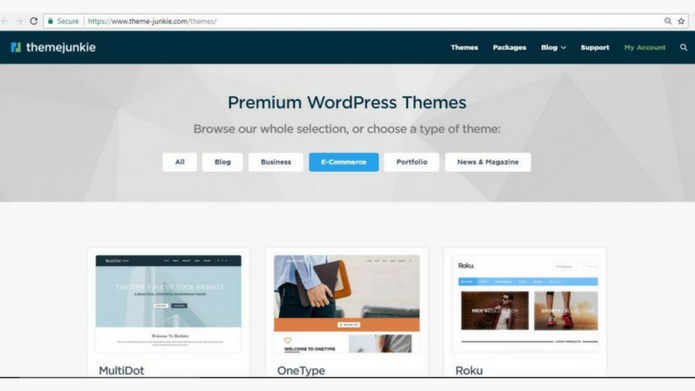 Many themes which you will get online for free and for some you have to pay, but buying a WordPress premium theme is a good option in order to unlock more features in terms of SEO, design, Import/Export, Responsive, Compatibility and fully customizable. This is the best theme if we talk about quickly and easily build websites with WordPress. the SEO benefits and core Genesis functionality remain untouched. You can easily change the site look whenever want any change in it. Genesis Theme offers all the latest feature and works with popular SEO plugin “Yoast”. It provides the secure and search-engine-optimized foundation that takes WordPress to places you never thought it could go. 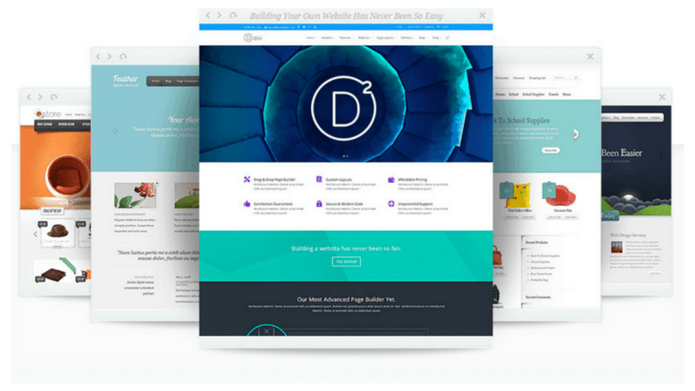 Thrive themes are created for speed & conversion. Considered as another WordPress lead generation solution. It offers you a great selection of templates and you can use the drag & drop editor to customize them to look exactly how you want them to. 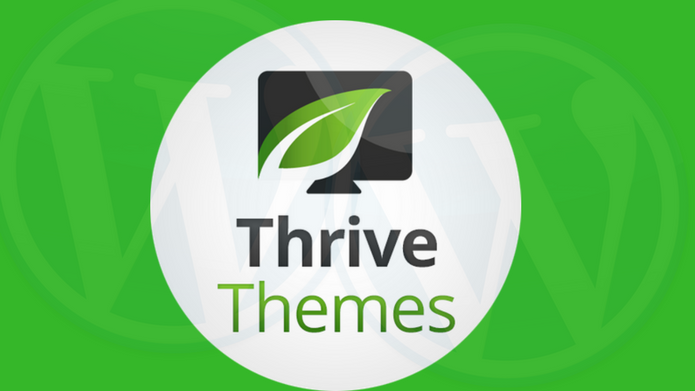 Moreover, Features & pricing of ThriveThemes is affordable and an ideal option. With Thrive themes, you can lower down your plugin usage as all themes have inbuilt features such as related posts, social sharing button. The elegant theme is considered for the best WordPress Themes with Visual Drag & Drop Technology. So, if you have multiple blogs in mind and want to give them a beautiful design at an affordable price the go with the elegant theme. The elegant theme comes under the WordPress Premium theme, which is the cheapest theme of the premium store of WordPress. 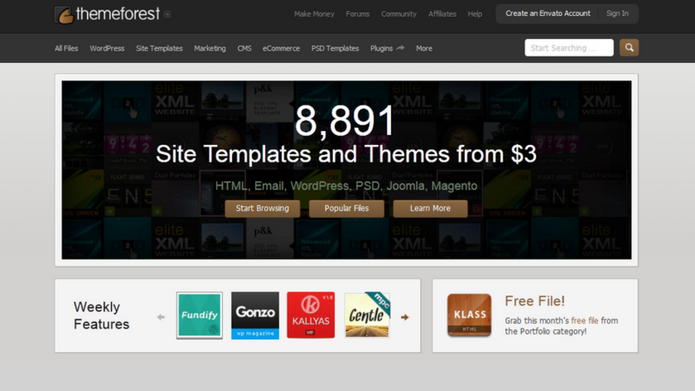 It offers, which offers 87 unique premium WordPress theme design for $69/year. Theme Junkie is also affordable and budget-friendly WordPress premium theme. I recommend if you are new to WordPress and then go with Theme Junkie, It gives easy to set up for tech bloggers. All the templates provided by it are resizable (Responsive WordPress theme), you can quickly let you monetize your blog etc. One of the best WordPress theme website to explore 1000s of premium WordPress themes & website templates. If you running for multiple blogs then it provides you with the responsive Bootstrap templates, email templates & HTML templates, unique and latest WordPress theme. Basically, developers or freelancers use it to sell their theme using TJ marketplace. So, If you are looking designer theme, you should check our ThemeForest themes once. All the above Websites provides you with the ultimate solution to design your blog. All you need to just go and apply.